Despite the boom of destination weddings, there are still a lot of couples who like to wed within the Metro. 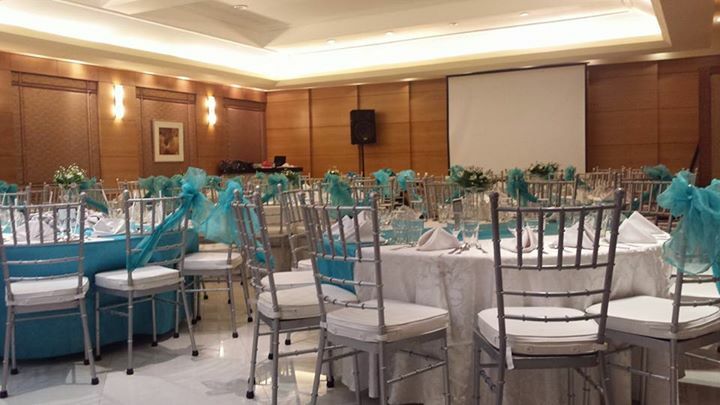 Some, in fact, prefer to tie the knot at the heart of the country’s capital, the City of Manila. Rich in history and culture, this city alone offers a lot of venues that are truly picture-perfect. Churches and cathedrals offer the perfect wedding backdrop. And when we talk about these churches and cathedrals, we mean not just ordinary ones; we mean those that look grandiose and fantastic, similar to what you would see in postcards from European nations. The Manila Cathedral and San Agustin Church are just some of them. But of course, apart from these jaw-dropping churches, Manila also takes pride in beautiful venues where you can hold your wedding reception. In this list are some of them. 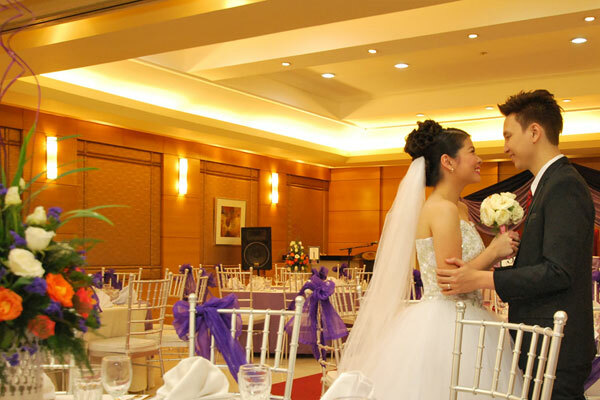 Known for its affordable wedding packages, City Garden Suites remains to be a favorite venue of many. Just imagine celebrating your union with your one true love in a hotel with good facilities and amenities without having to hurt your pocket.